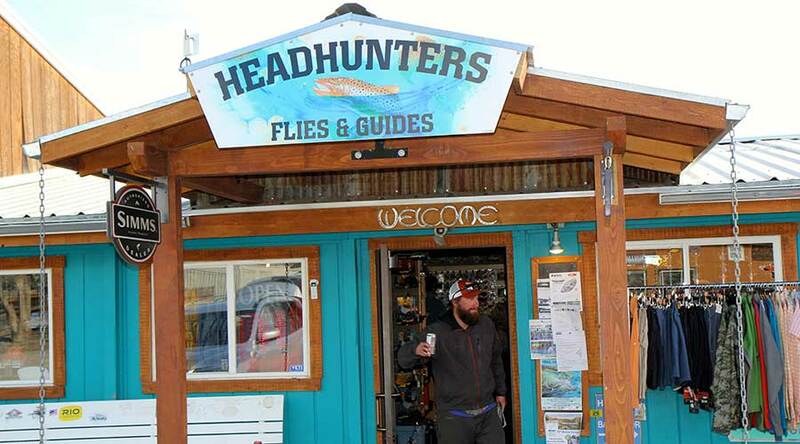 Head Hunters Fly Shop & Outfitters is located in the not-so-sleepy fishing village of Craig, Montana, on the banks of the world famous Missouri River. At the headwaters of America’s longest river, you’ll find one of the most prolific fisheries in the west, with incredible hatches, big trout, an extended season, user-friendly access, along with an enthusiastic and friendly fly fishing community. Their fly shop is fully equipped with everything you will need, including an excellent selection of flies that are proven on the river. Their guides are considered among the best in Montana. There’s a reason that the Missouri River is on everyone’s fly-fishing “to do” list, and many return year after year. Highly recommended!